Think of Neil Vora as a disease detective. On one recent case, he cautiously moved inside a cave as daylight dwindled until the interior was pitch black. Sensing movement at his feet, he switched on his flashlight and saw that the floor was overrun by frogs, lizards and giant bugs. And that wasn’t all. A physician and epidemiologist with the Centers for Disease Control and Prevention, he had trekked through the Nigerian rainforest and scaled 40-foot-high boulders to reach this remote cave in rural Ondo State. Vora’s focus is combating emerging infectious diseases, and he had come to this part of West Africa to investigate an annual festival of bats — mammals known to carry a range of deadly viruses, including Ebola and rabies. For Vora and his team — fellow CDC researchers and local scientists — safety was a priority. 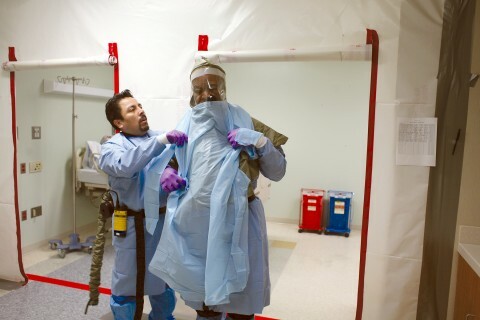 Before entering the cave, they donned biohazard suits that included masks, respirators, gloves and gowns. “Basically, you don’t want to expose in particular your eyes, other mucus membranes such as your mouth, and your lungs, to the potential sources of infection,” Vora said. But the local men taking part in the festival took no such precautions. Instead, they ran into the caves, sometimes shirtless or even barefoot, to capture all the bats they could, usually with bare hands. “They would take tree branches, swing them and knock bats out of the air, and then pick them up,” Vora said, noting that once caught and killed, the bats were cooked and eaten. Some were sold in markets, others were sacrificed by local priests. By taking samples from the bats and from consenting locals who had participated in the festival, Vora’s research will show whether people became infected after being bitten or scratched by bats carrying a dangerous virus or bacteria. Final results are still pending, but the tests showed that some bat festival participants were exposed to certain types of bacteria. The investigation demonstrated that this type of activity involves risk, and it’s very important that people engaging in it take the necessary precautions so they don’t get sick and then potentially infect others. Vora said that sometimes people wonder why the U.S.-based CDC cares about what’s happening in a remote region of Nigeria. 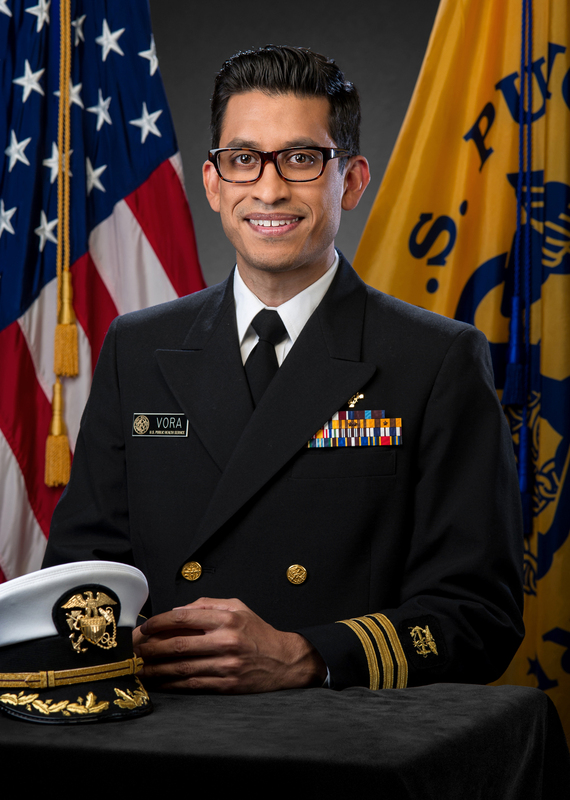 Vora is posted at New York City’s Department of Health and Mental Hygiene, where he focuses on infectious disease preparedness and response. He was also involved in the 2014 CDC Ebola response in Liberia, working with a local health department in a rural part of the country to identify people who had been exposed to the deadly virus that killed more than 10,000 people in West Africa, many of them doctors and nurses. 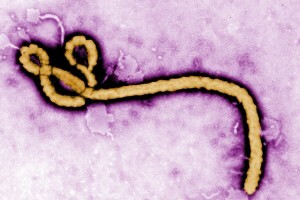 In 2015, Vora oversaw the active monitoring of Ebola in New York City in which more than 5,000 people were kept under observation for signs of the deadly virus. It was, he pointed out, a pivotal program because it allowed the U.S. to keep borders open so health care and aid workers could continue to travel and do humanitarian work, fighting Ebola at its source. The following year, Vora set up a Zika testing coordination program in New York City. As a commander in the Commissioned Corps of the U.S. Public Health Service, he also deployed to lead a service access team to assist evacuees after Hurricane Maria in 2017. Born in Miami, Vora moved to Saudi Arabia with his parents at age 3 when his father, a pharmaceutical scientist, joined a government-run hospital there. As a teen, he watched the 1995 film Outbreak with his father, who still bore the scars from the smallpox he had contracted as a child. At 15, Vora moved to London to attend boarding school. A USC Renaissance Scholar, Vora graduated with a double major in biology and international relations with a minor in philosophy in 2004. The opportunity to cross academic disciplines and engage in a wide variety of academic pursuits set the foundation for his current career. 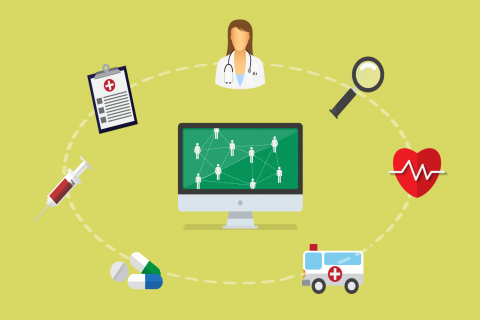 Safety comes first in training program ensuring that medical personnel are knowledgeable about working with the disease and fully prepared to take action. 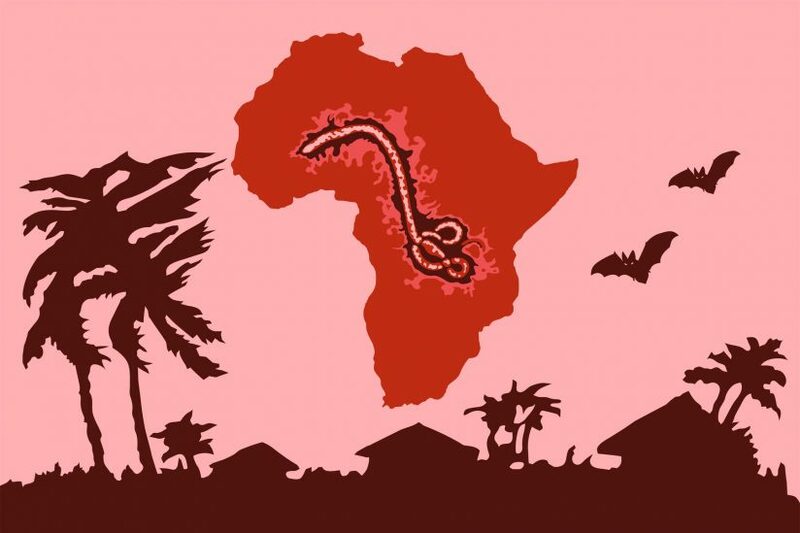 Two-thirds of Americans surveyed see Ebola as a foreign problem; less than a third think it would ever affect them or their family members.